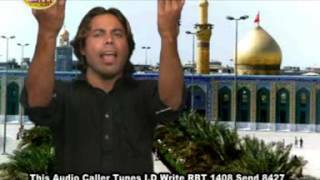 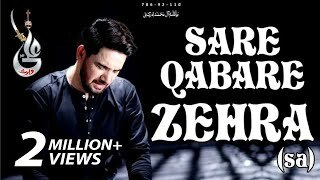 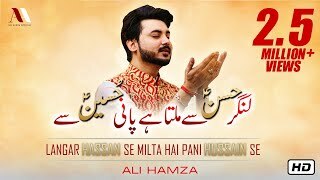 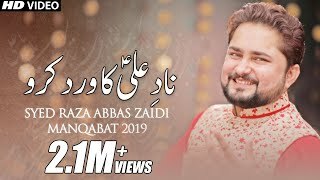 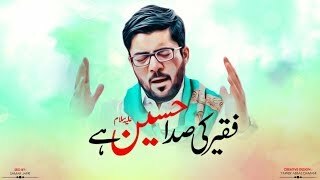 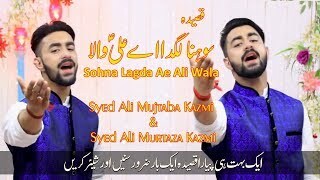 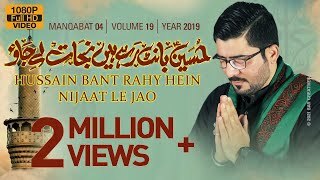 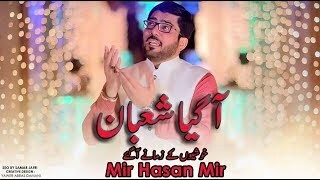 #Har Zamana Mere Hussain Ka Hai is the latest devotional Manqabat by the esteemed and versatile artist FarhanAliWaris who has worked extremely hard to deliver such an emotional and important piece of devotional music. 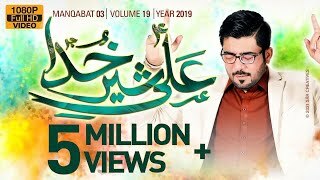 His first qalaam Ali Waris was quite influential and impacting. 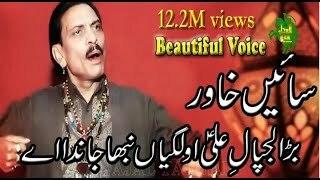 His first big appearance was in a small city of Sindh Rohri where he started the beginning of his career. 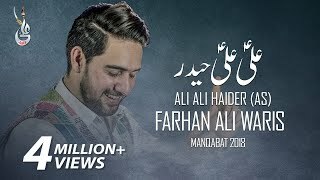 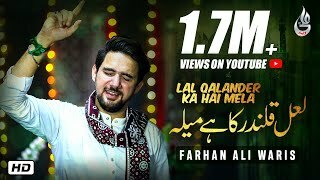 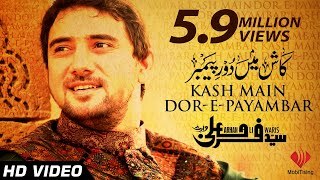 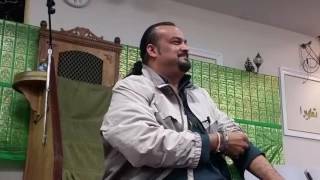 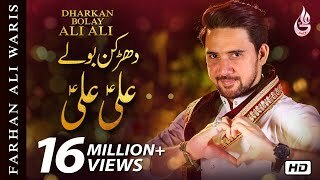 Enjoy the best of Farhan [Ali Waris] and sway away with the majestic and inspiring manqabat Har Zamana Mere Hussain Ka Hai.